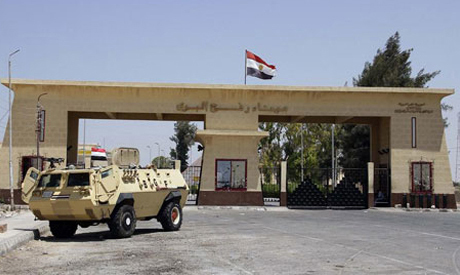 Egypt said it will be opening the Rafah border crossing with the Gaza Strip for five days to receive Palestinian pilgrims returning from the hajj in Saudi Arabia. According to official state news agency MENA, travel will be limited to the return of the pilgrims on 27 and 31 August, and 1, 2, and 3 September. The crossing will resume normal operations starting 4 September. The Rafah border crossing is the main gateway to the outside world for 1.8 million Palestinians living in the Gaza Strip, and is the only crossing point not controlled by Israel. Egypt opens the crossing periodically for humanitarian purposes.